The Orca Has an unusual upper support that allows easier mounting and access to all the goodies installed. 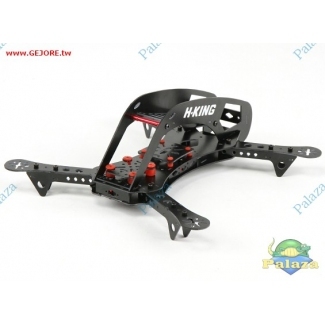 The frame has a unibody construction making it very strong for its size and materials used. 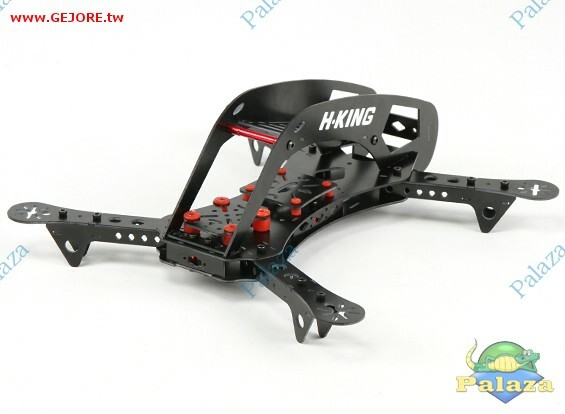 The frame is all 1.6mm FR4 with boxed arms and center plates. The center plate spacing lets equipment such as esc easily fit for a clean install. There are 2 vibration isolated mounts for your gear and defined camera and battery mounting positions. The Awesome looks， strength， and features make this a killer whale of a deal.